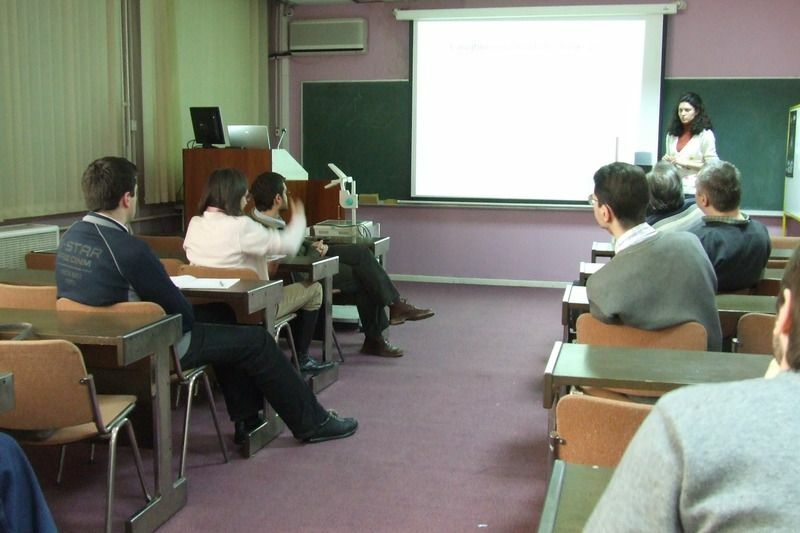 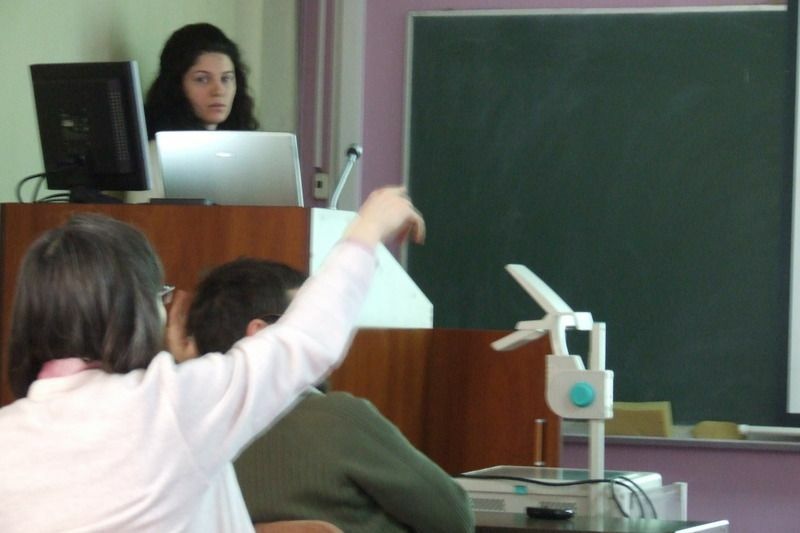 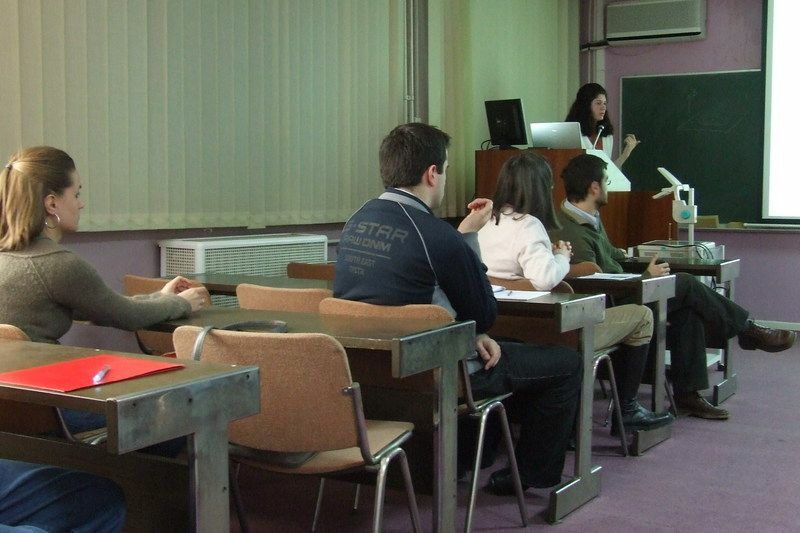 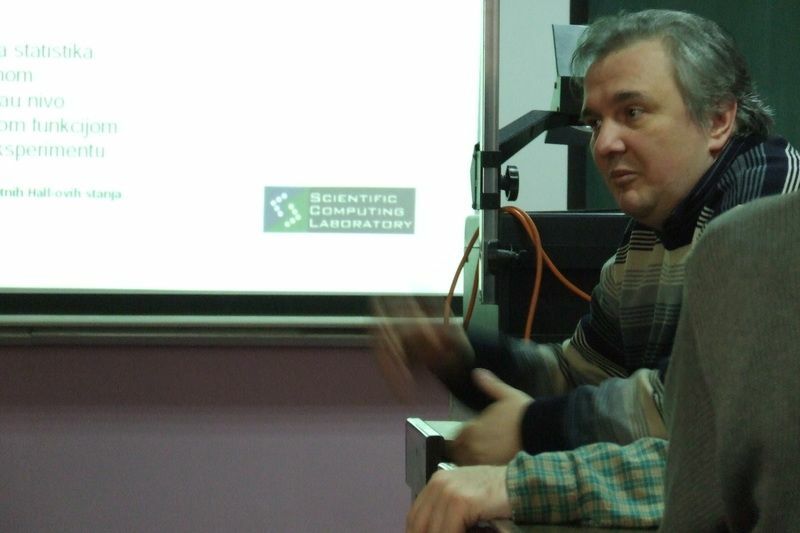 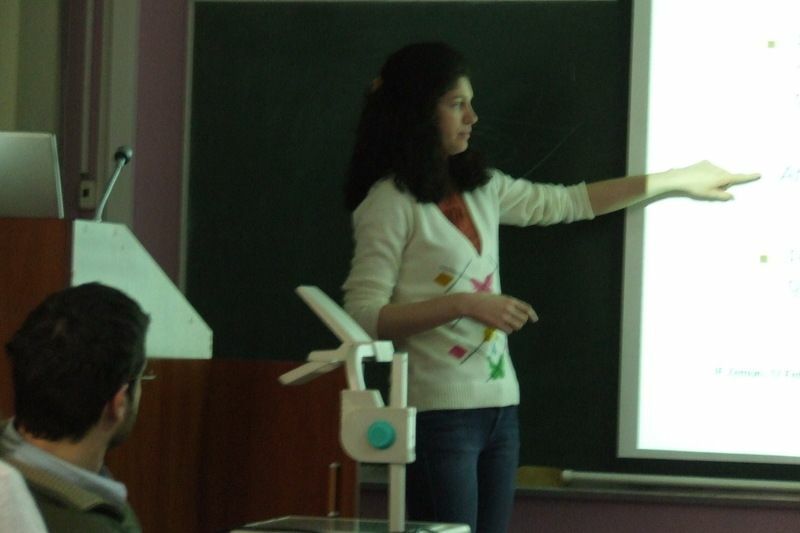 On 17 February 2009, SCL's Ivana Vidanovic presented new research results obtained in collaboration with Milica Milovanovic. 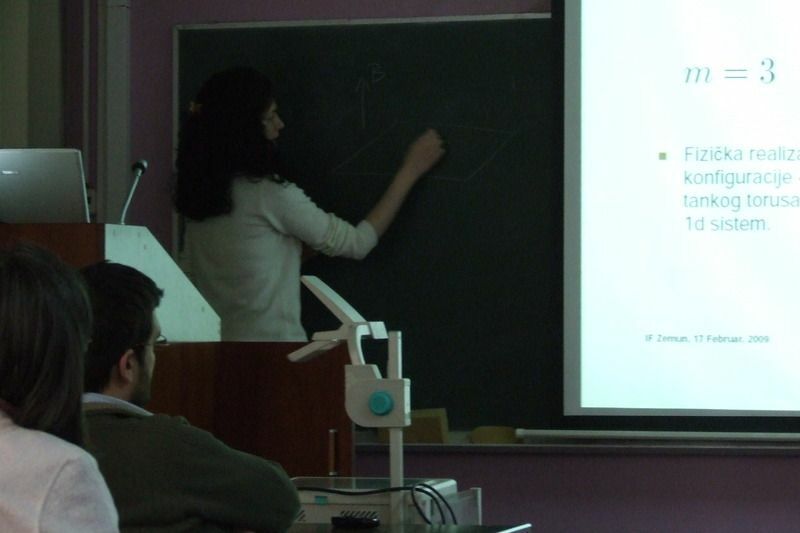 In a seminar talk entitled "Root Configurations of Quantum Hall states", she presented recently introduced concept of root configurations and an application of this technique to multicomponent systems. 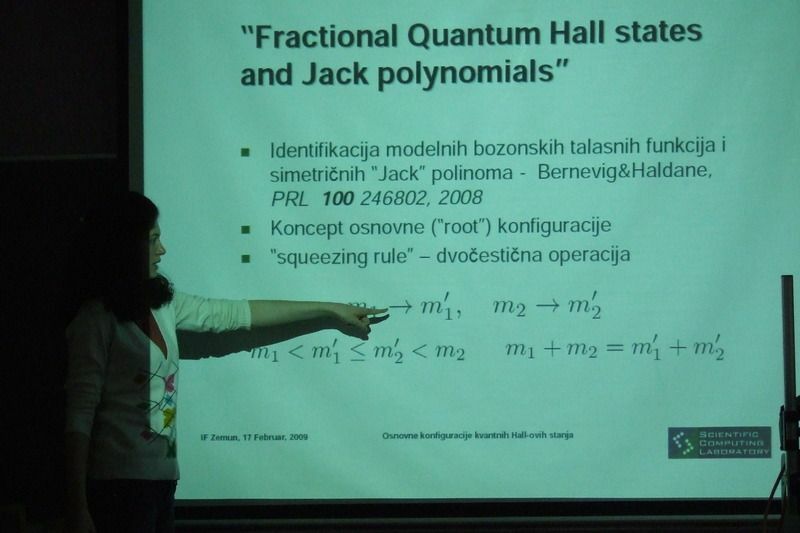 More details can be found in the recent paper "Healing non-unitary conformal field theories and related fractional quantum Hall states".